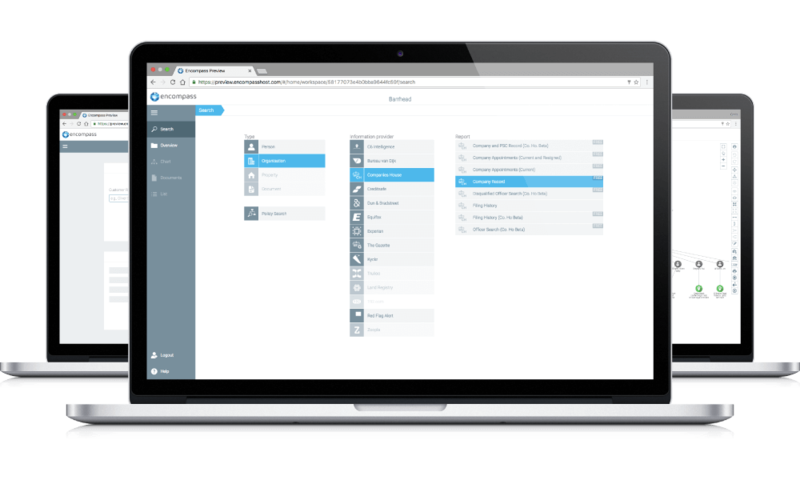 You know your firm needs to do it, you know we all have responsibility for it, but where has KYC come from and why is it important? In this free 25 minute webinar we explore the background of KYC for legal and accountancy, explore the regulations currently in place to help combat money laundering and terrorism financing, and the KYC solutions being used by firms today. 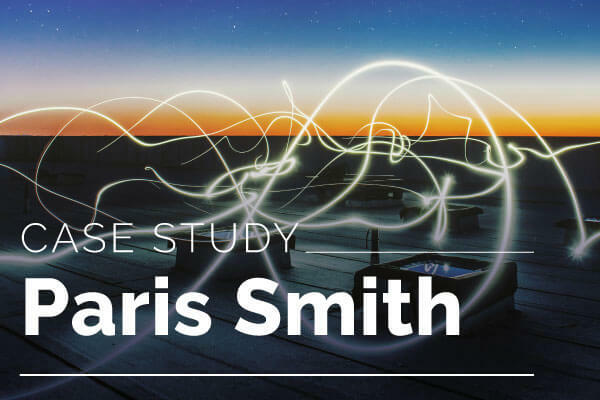 In this case study, learn how Paris Smith have employed Encompass to perform KYC on their client to discover opportunities for business development. 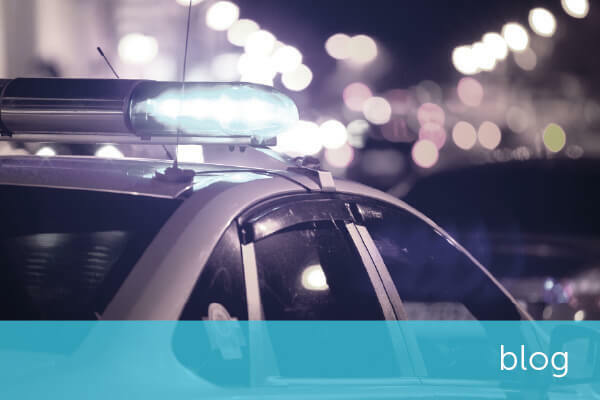 With the implementation of the new money laundering regulations, legal and accountancy firms will be under ever-greater scrutiny from regulatory bodies. 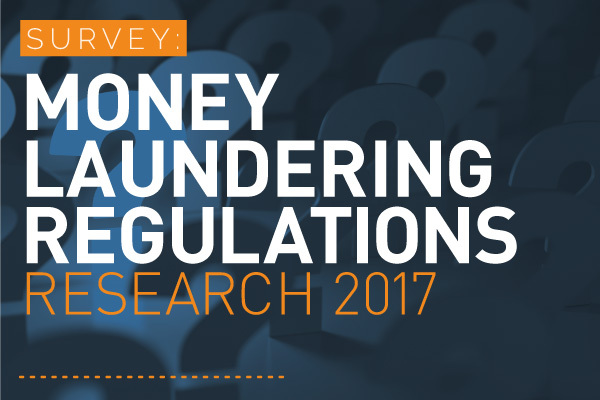 Share your views on the publication of The Money Laundering, Terrorist Financing and Transfer of Funds (Information on the Payer) Regulations 2017.